News broke earlier this week new media studio and distribution network Machinima.com was in the final stages of closing a $30 million funding round led by Google. Well, now it’s official, except the number is $35 million and the investors include Redpoint Ventures and MK Capital in addition to Google Inc.
Machinima will reportedly use the cash to invest in more online original programming (to add to its already existing slate of fantastic original web series like Bite Me and RCVR), expand its global sales operations as it also extend its brand overseas, and develop a few as-of-yet-unknown product and technology initiatives. 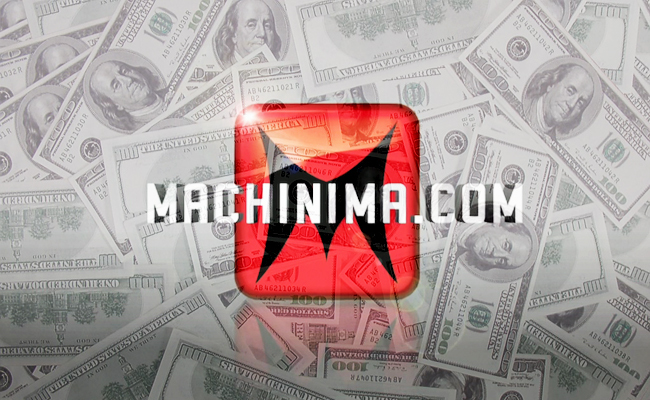 The fact Machinima is receiving funding of this quantity from the company that owns YouTube will surely raise the eyebrows of some individuals in the online video industry. Independent content creators may question the online video giant’s ability to promote quality online video programming from venture-backed companies (especial ones in which it is a backer) while still giving the little guys (who account for a good portion of YouTube’s massive viewcount) some love. But the fact Machinima is getting more cash to create, produce, and distribute more programming like its upcoming Halo series is good for purveyors of quality entertainment worldwide. Stay tuned.